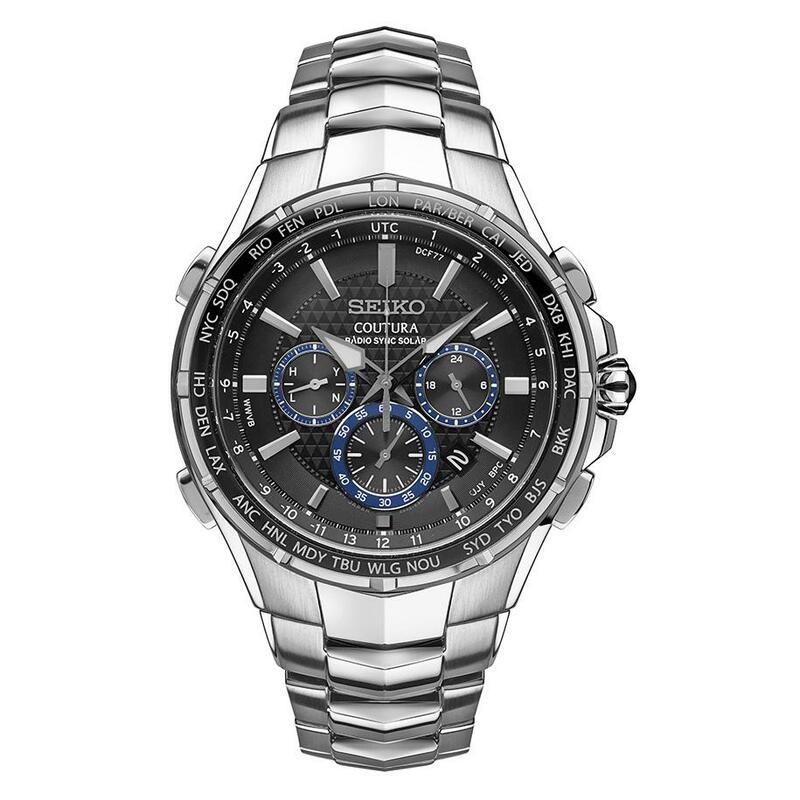 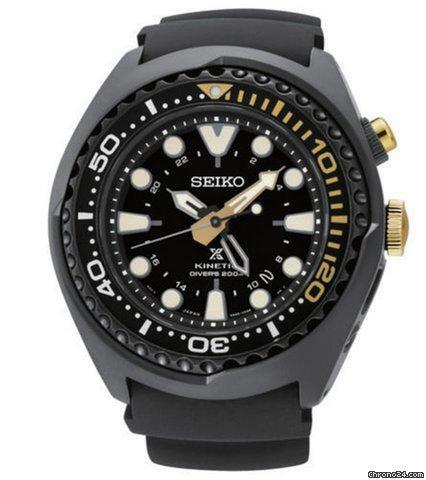 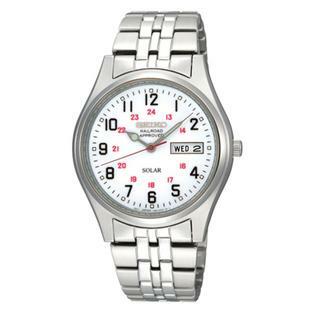 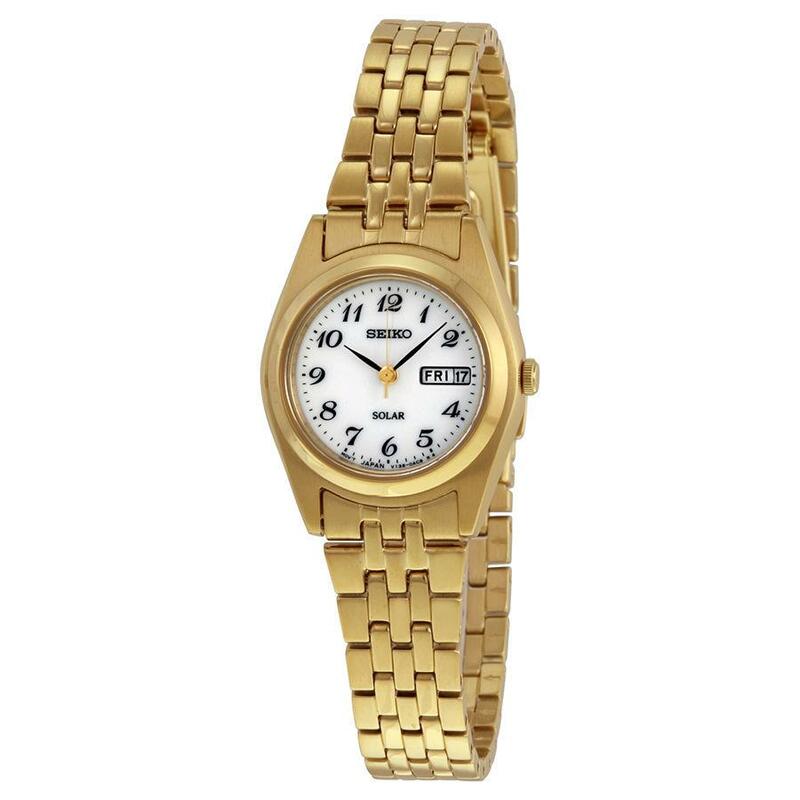 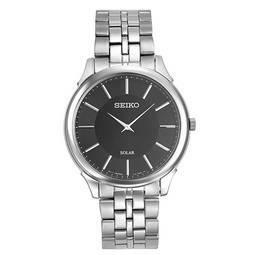 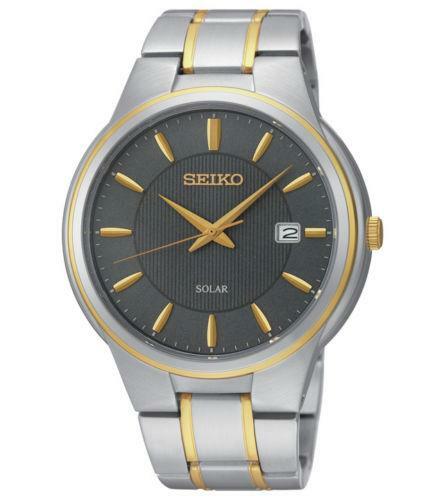 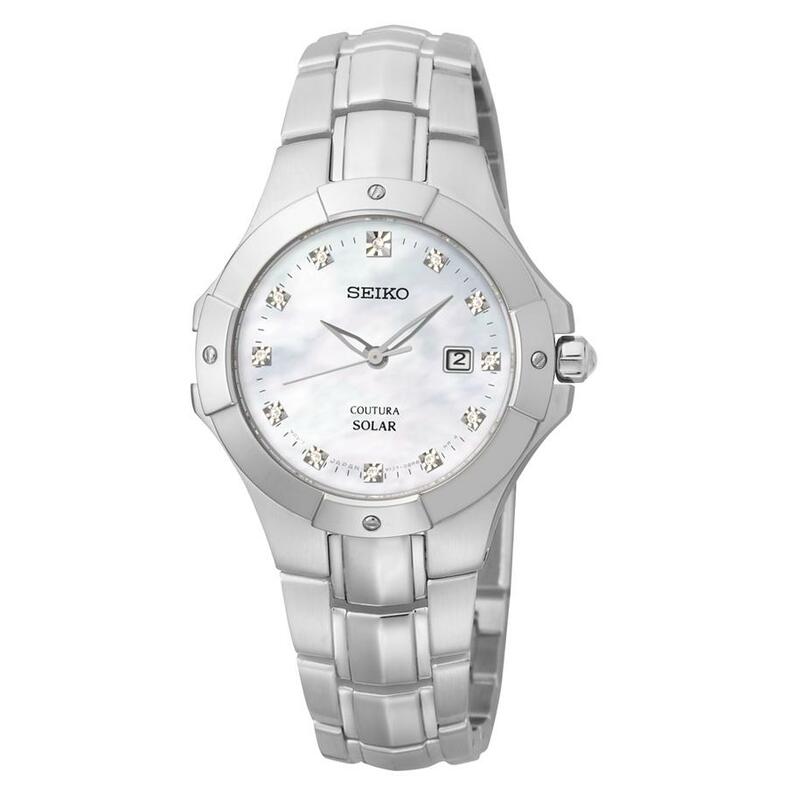 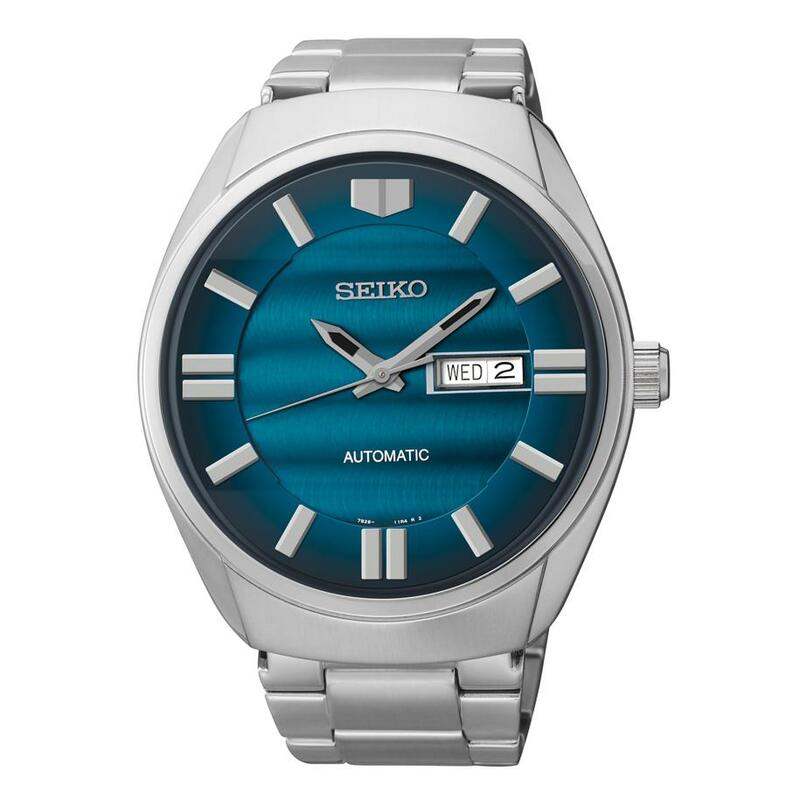 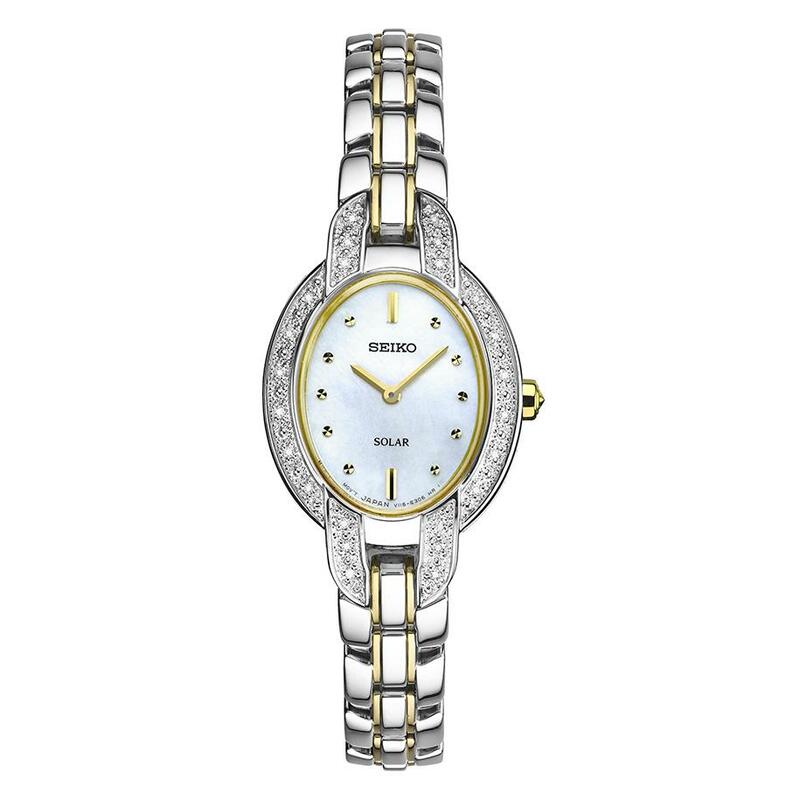 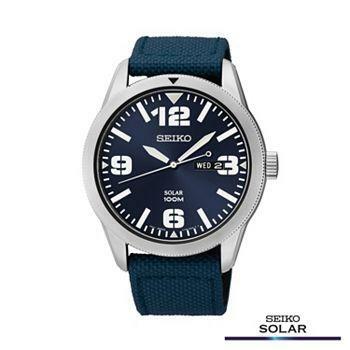 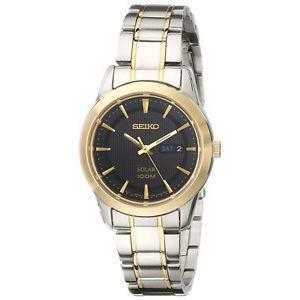 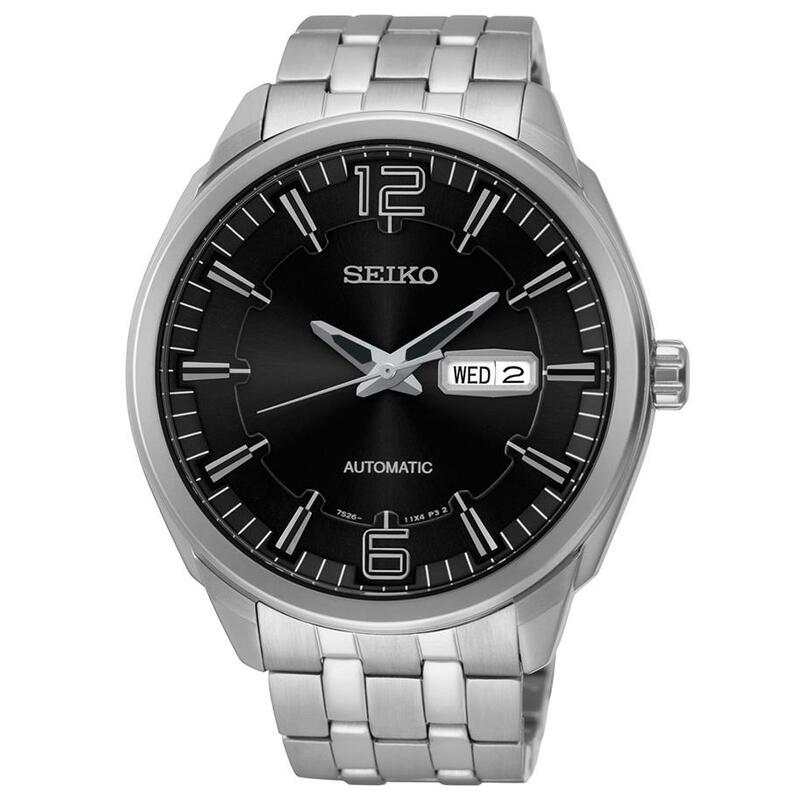 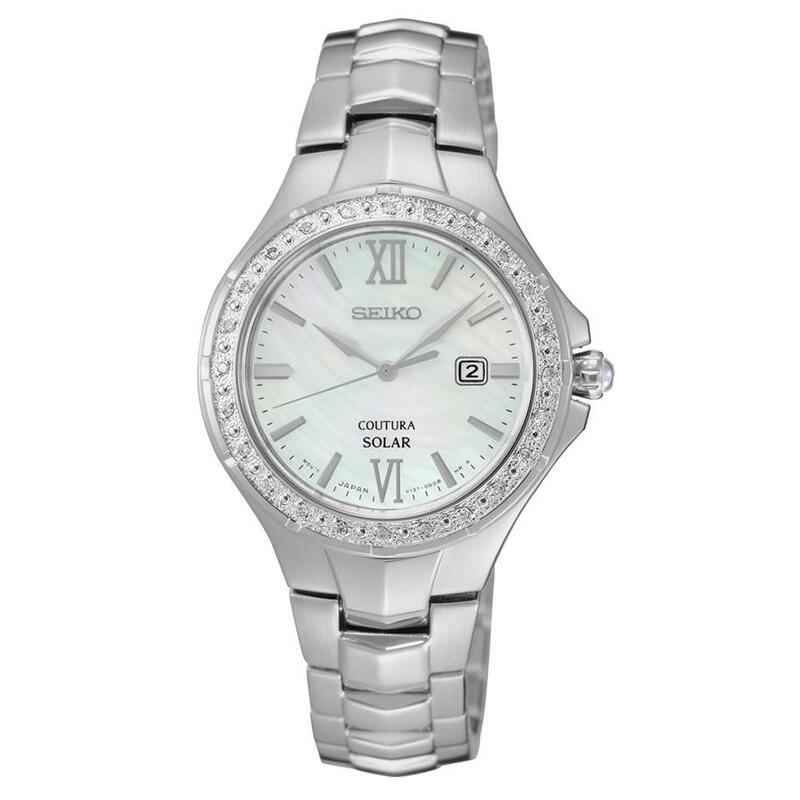 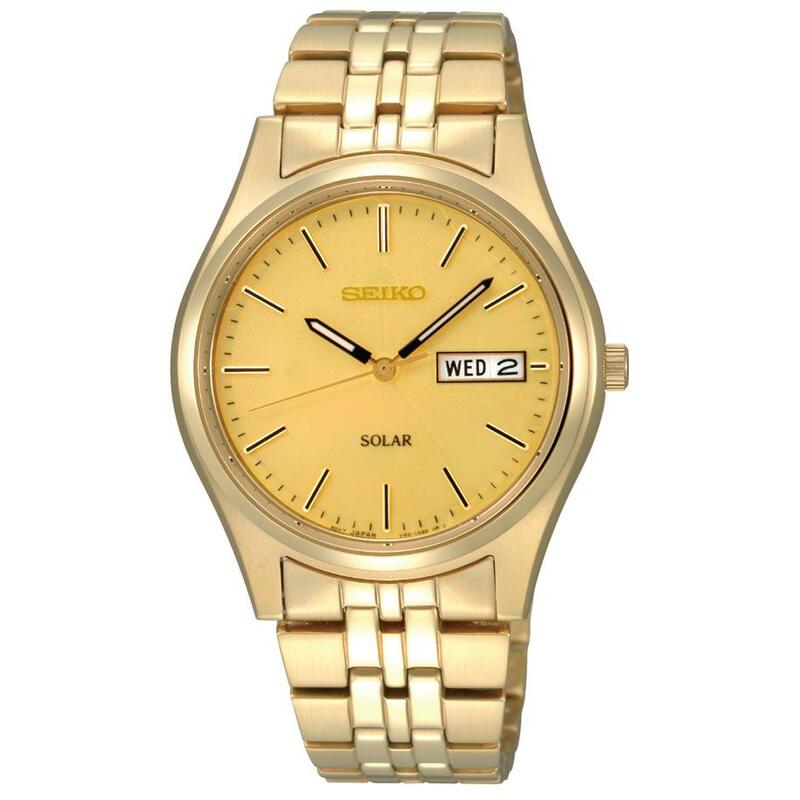 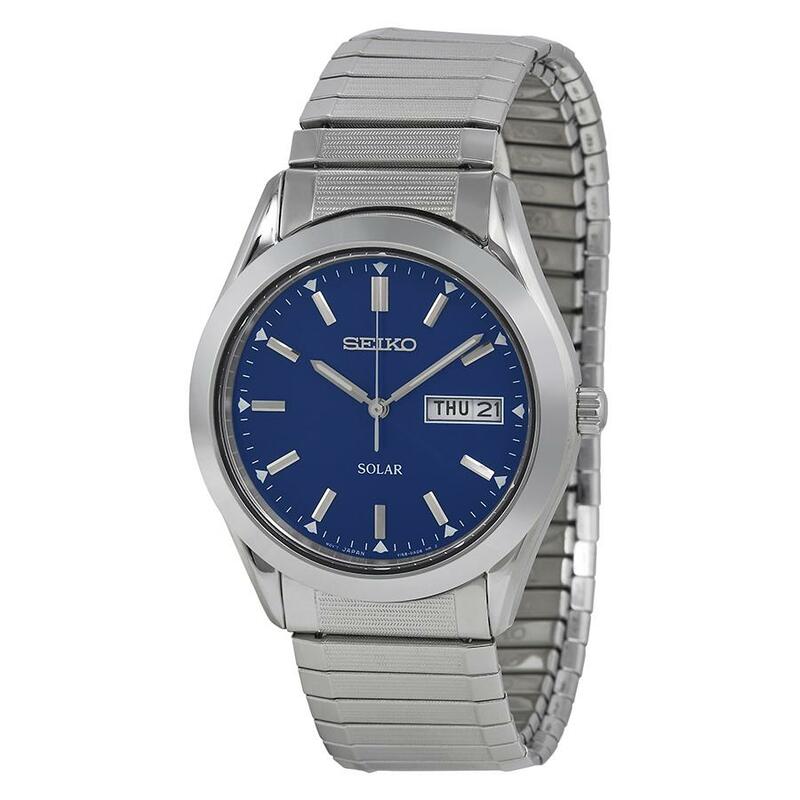 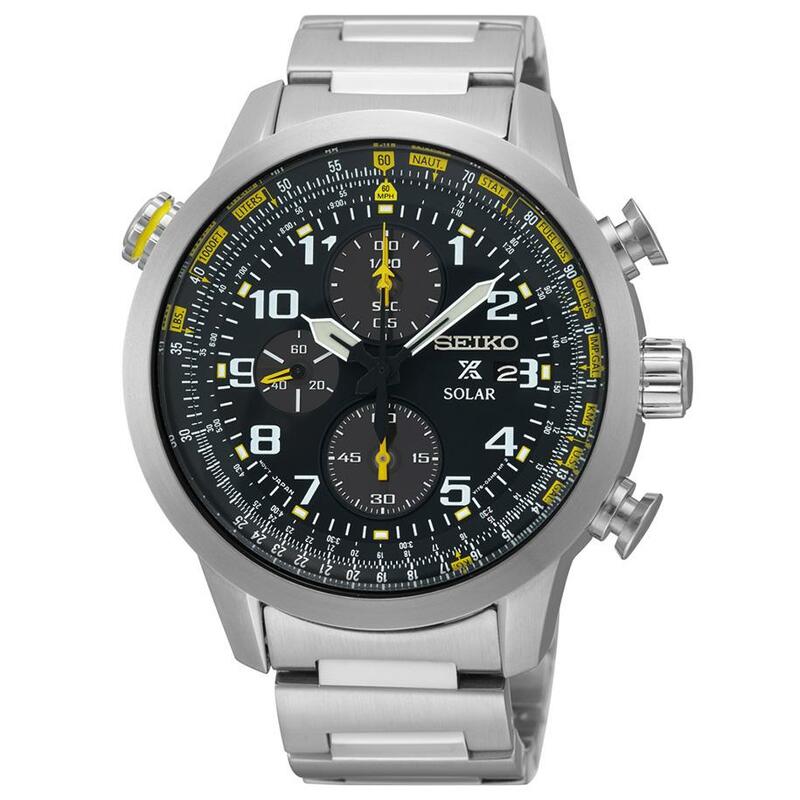 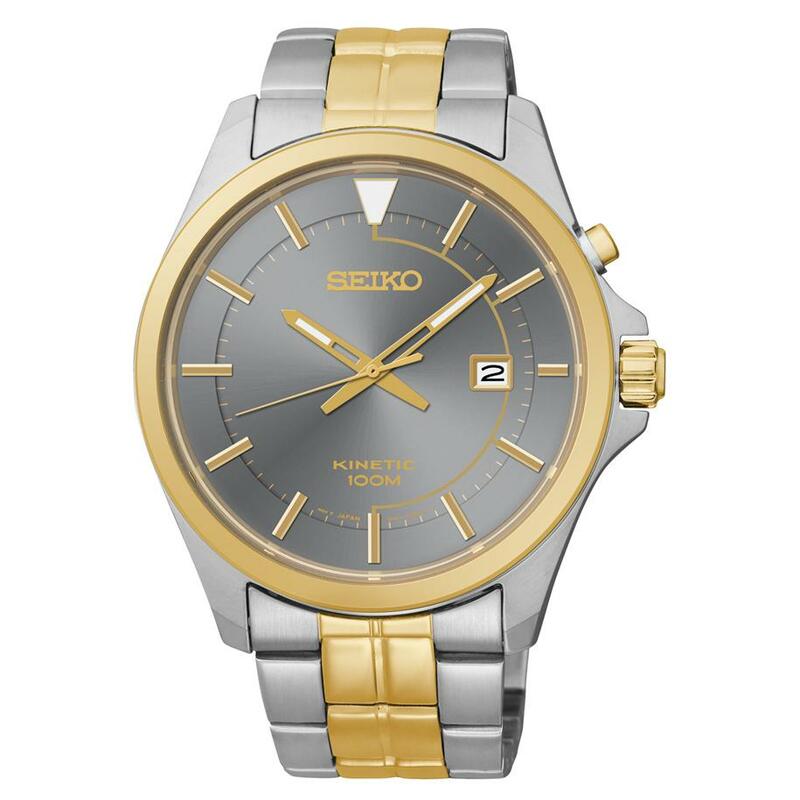 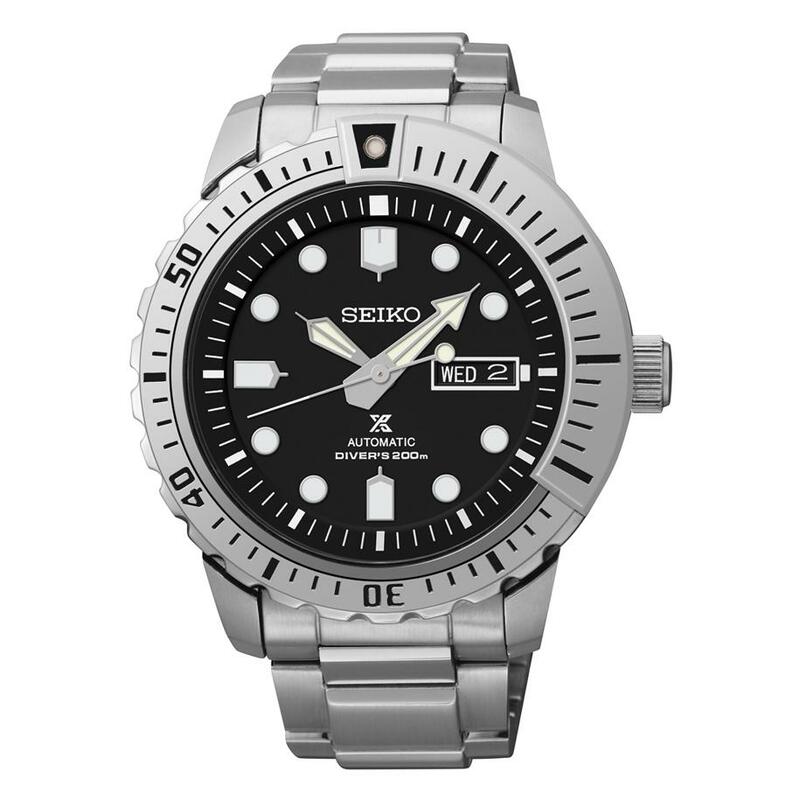 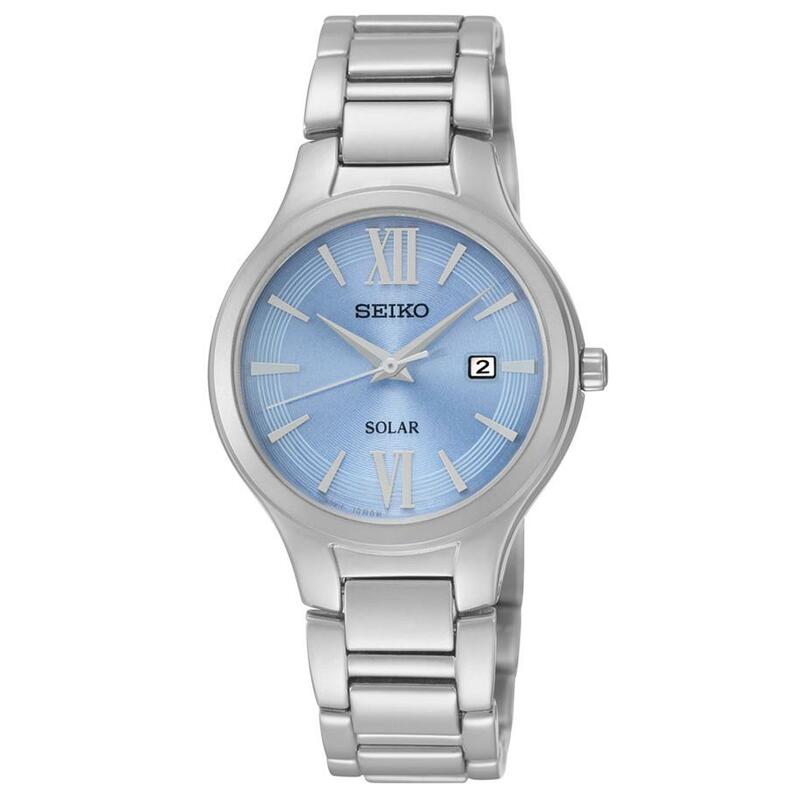 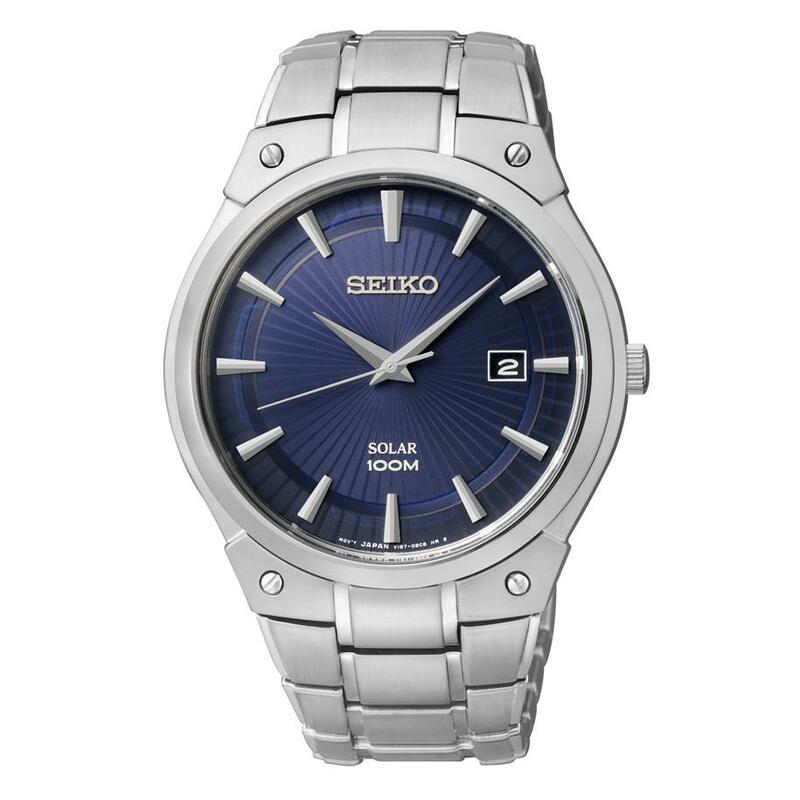 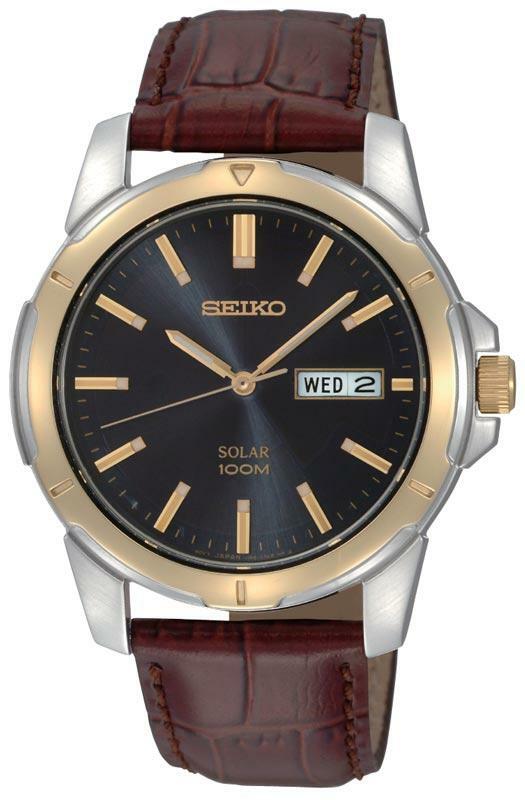 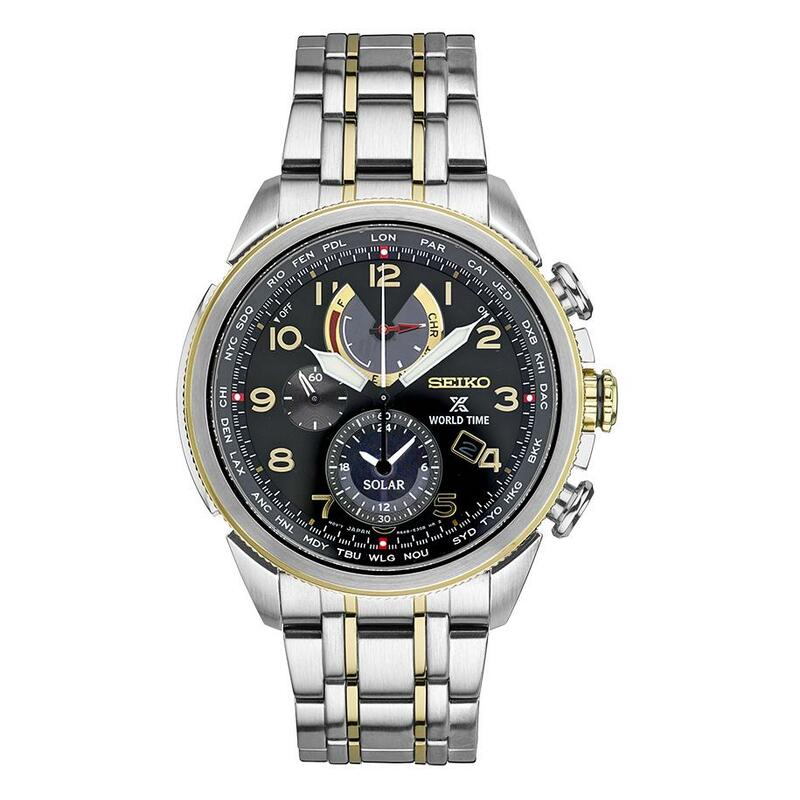 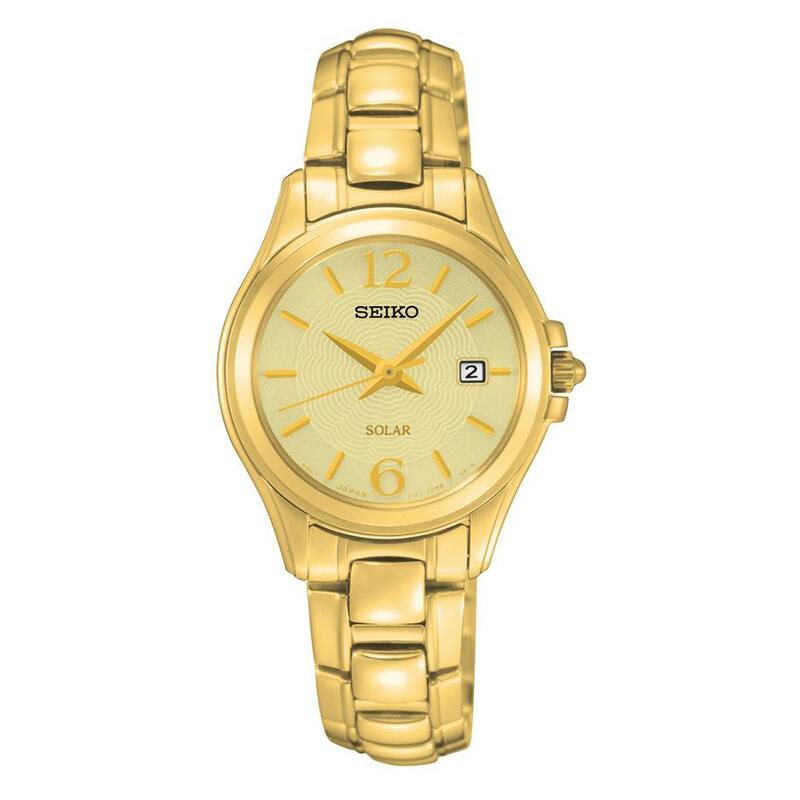 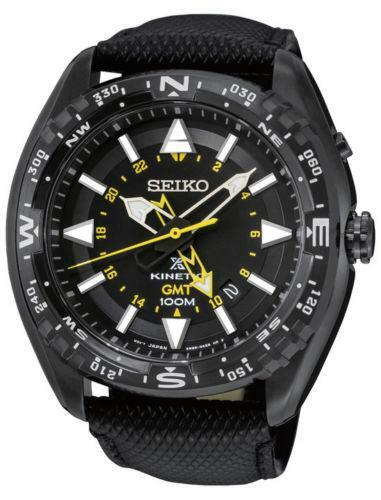 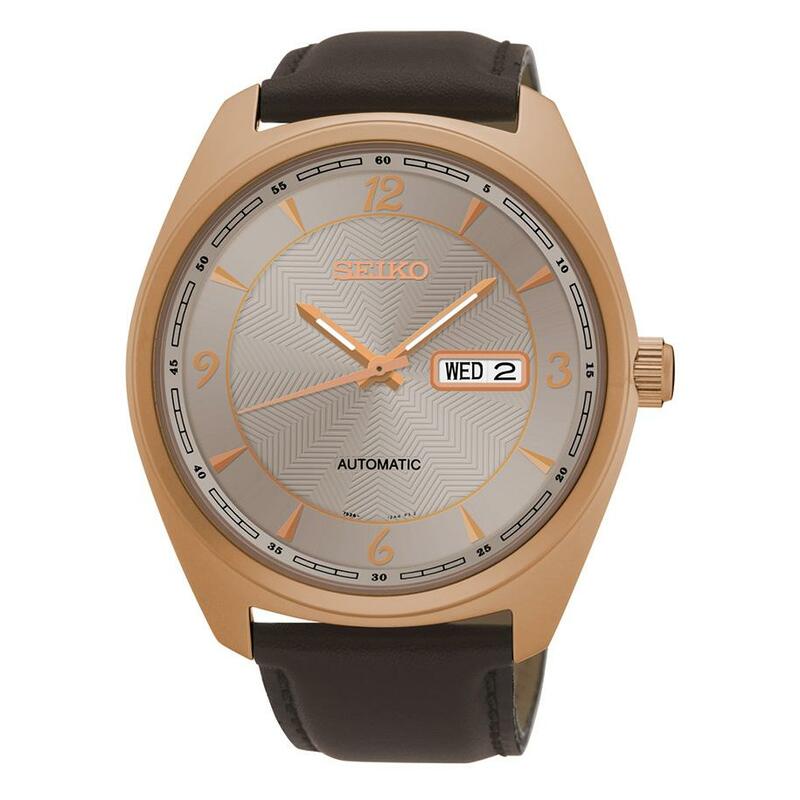 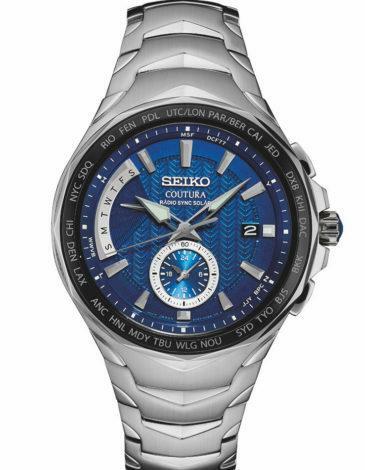 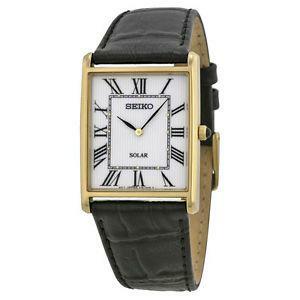 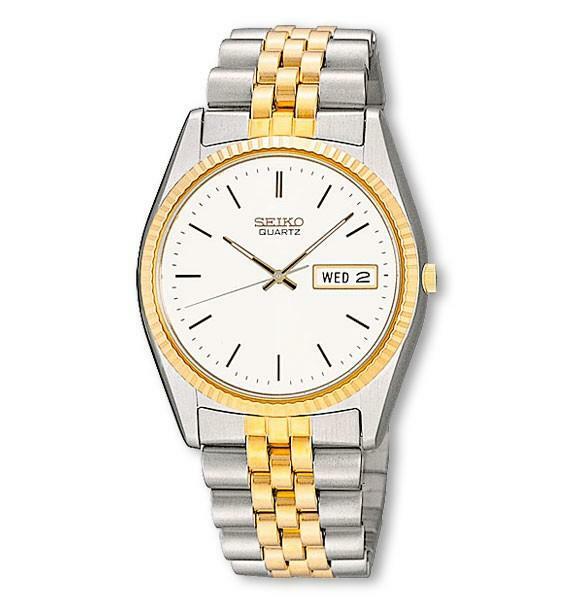 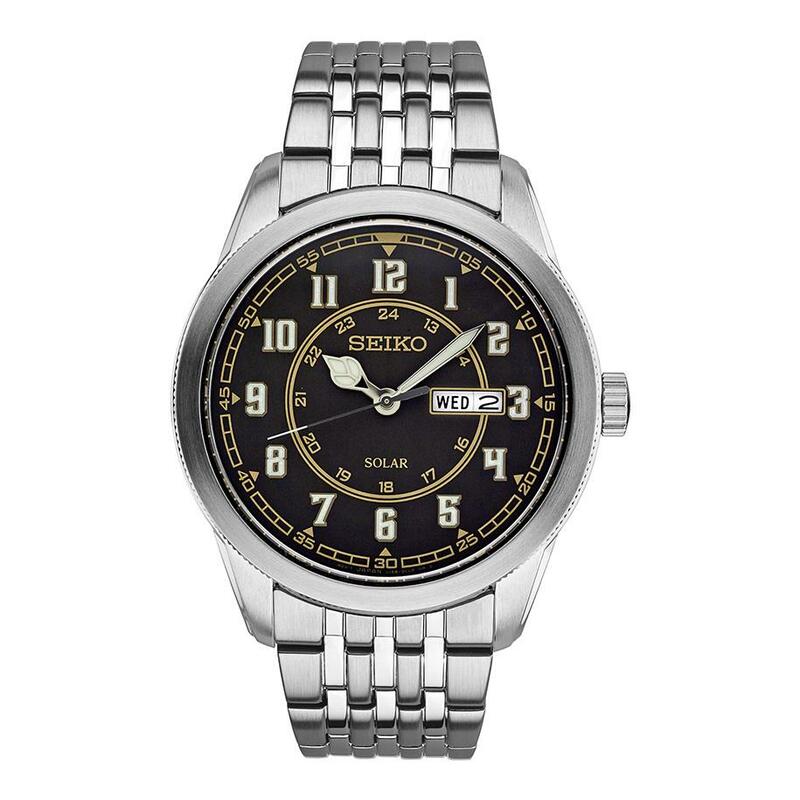 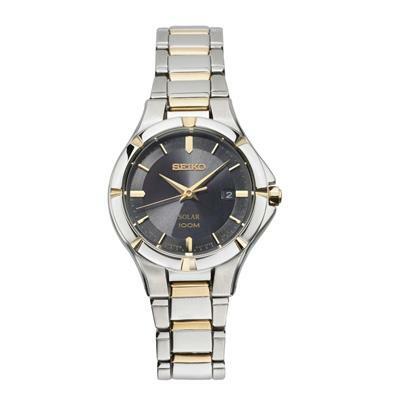 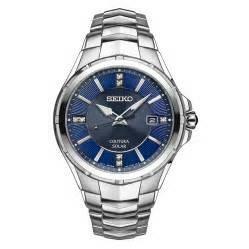 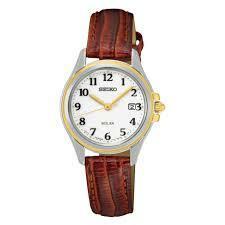 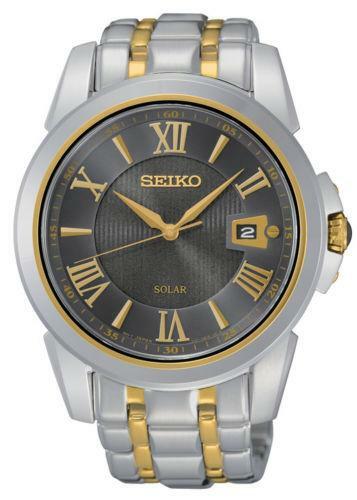 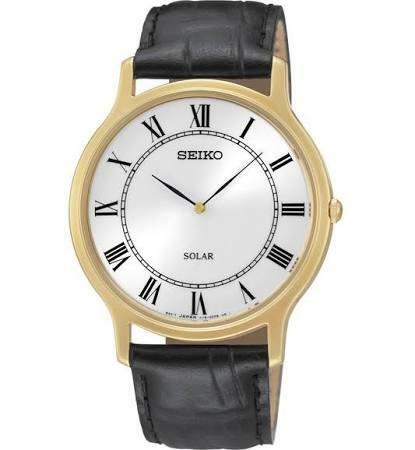 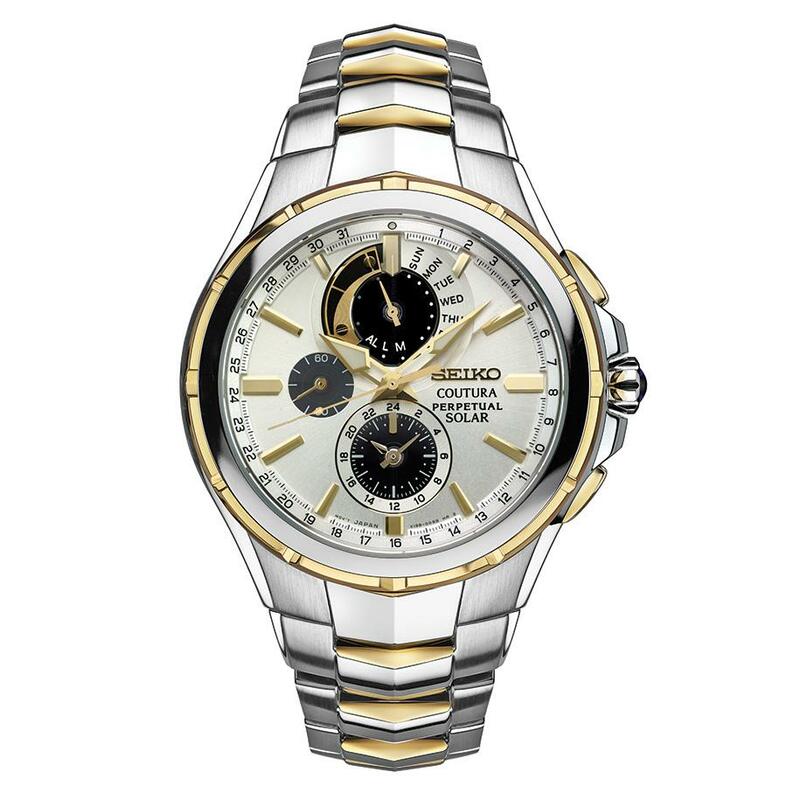 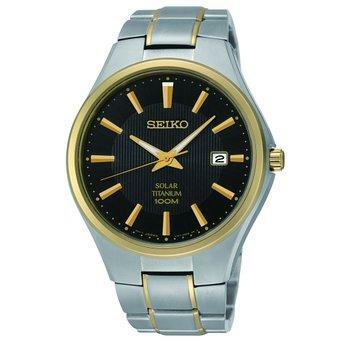 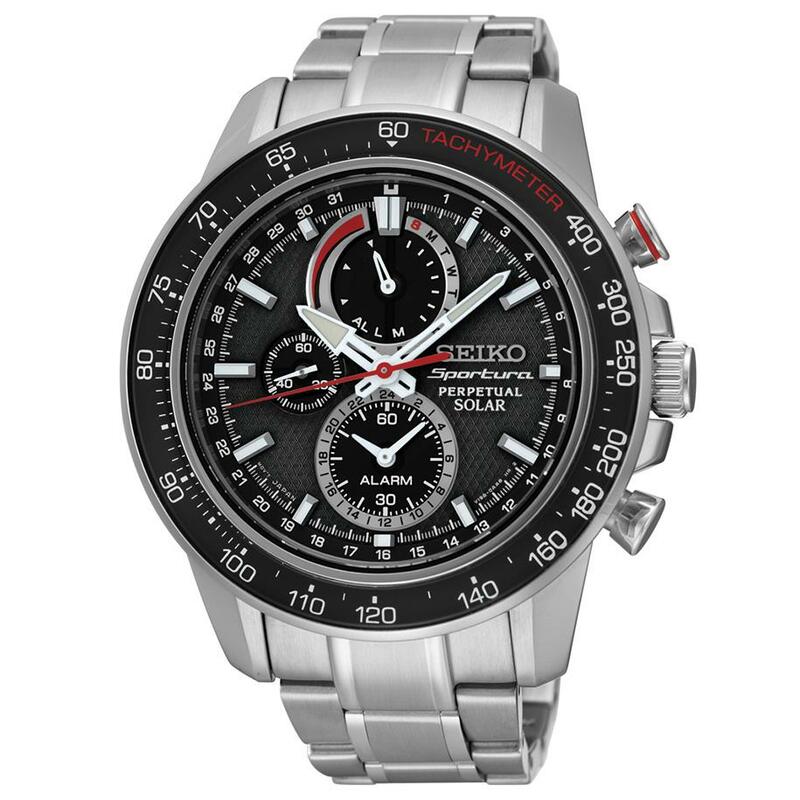 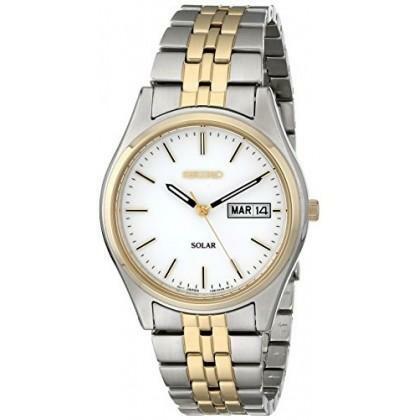 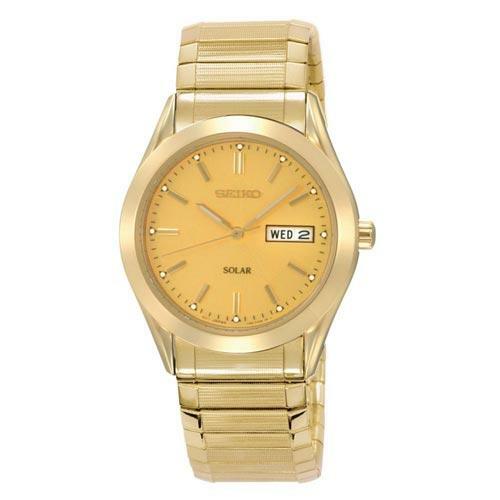 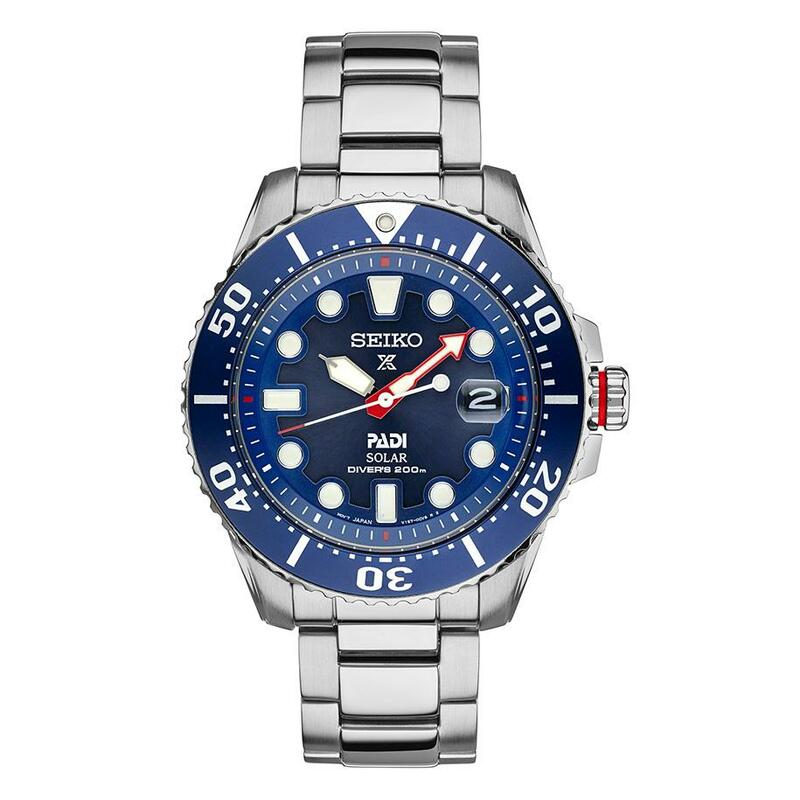 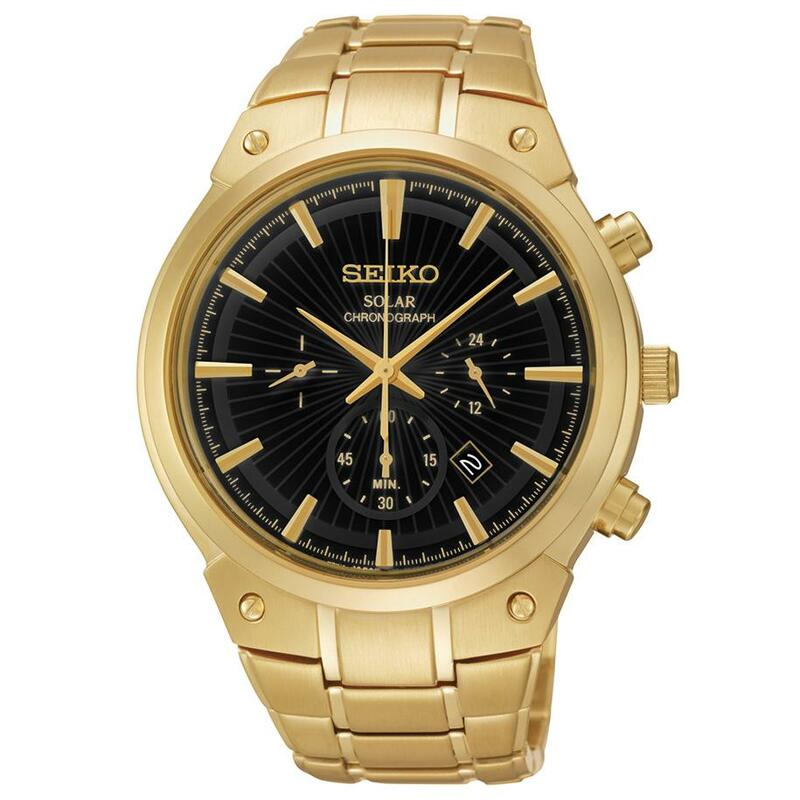 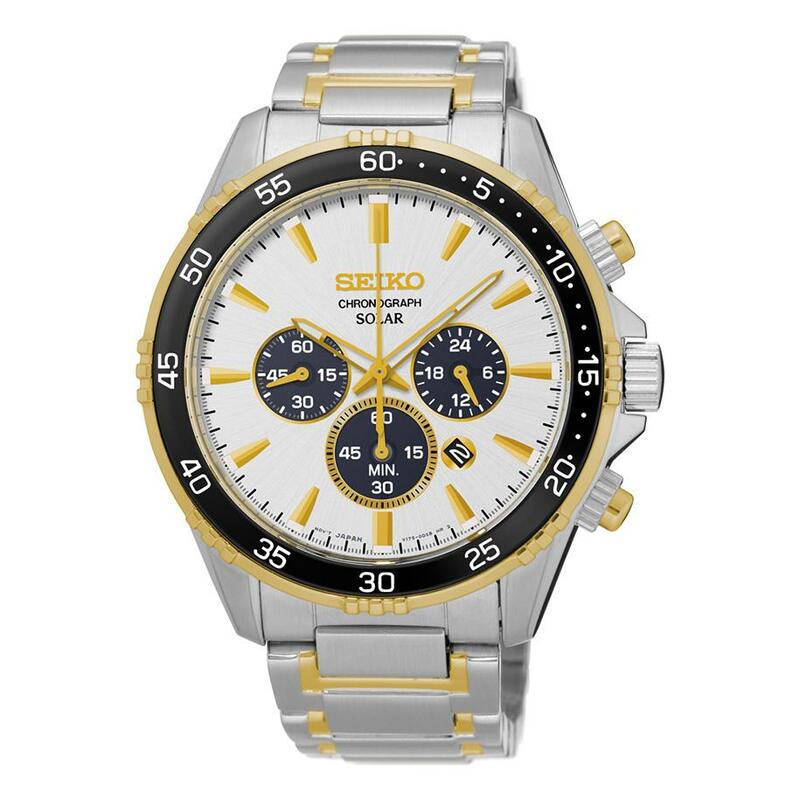 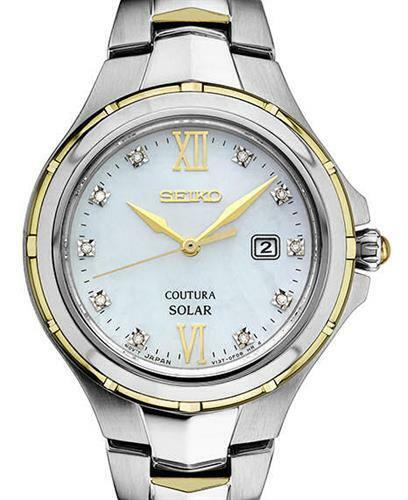 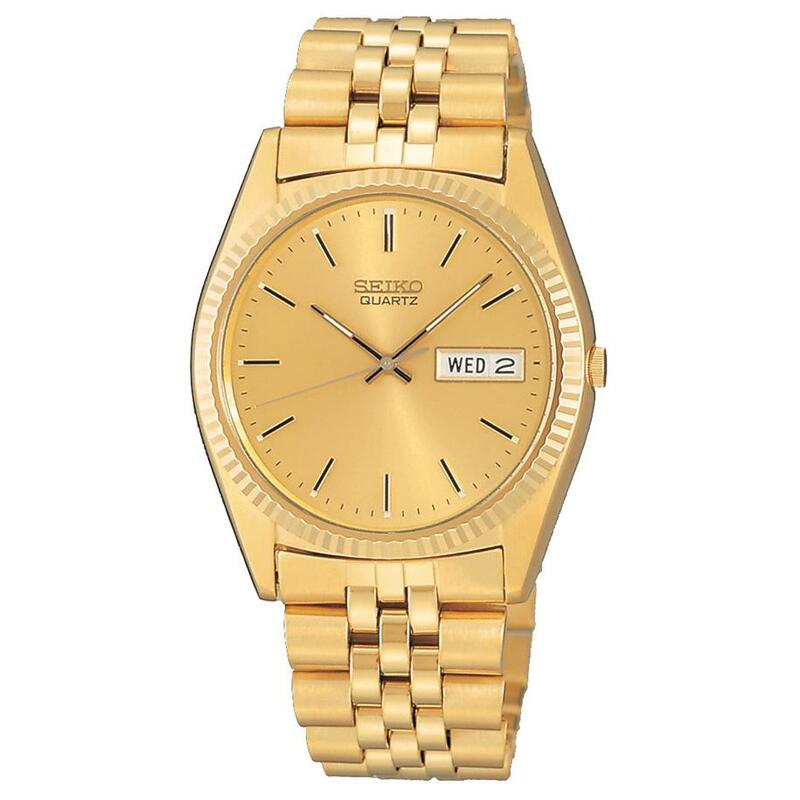 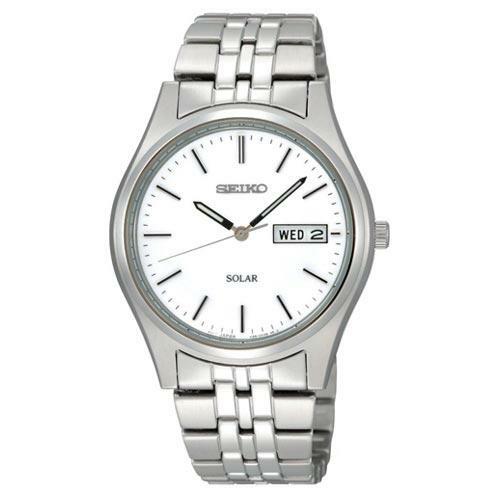 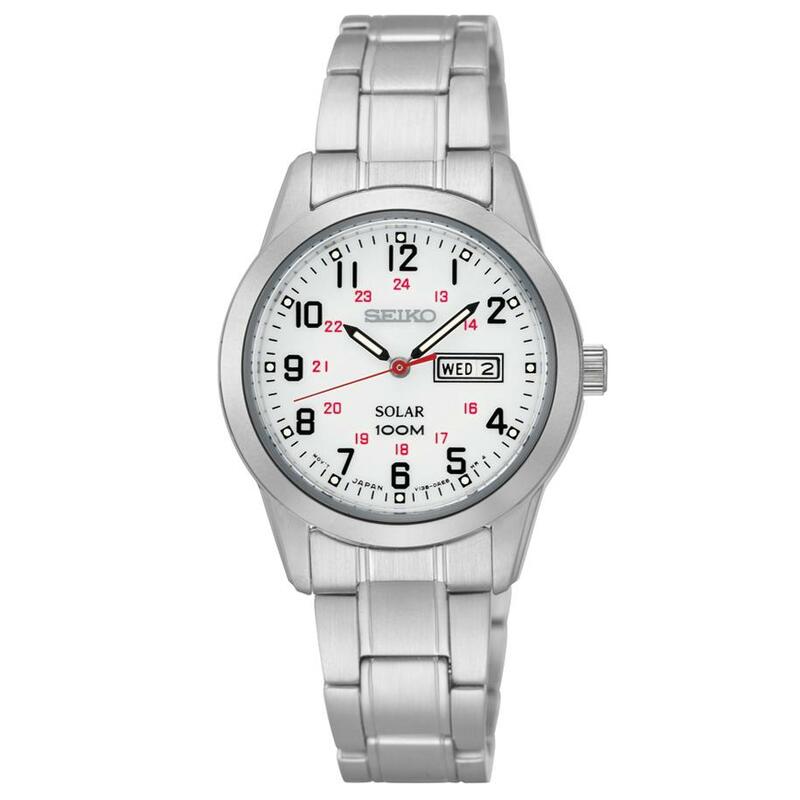 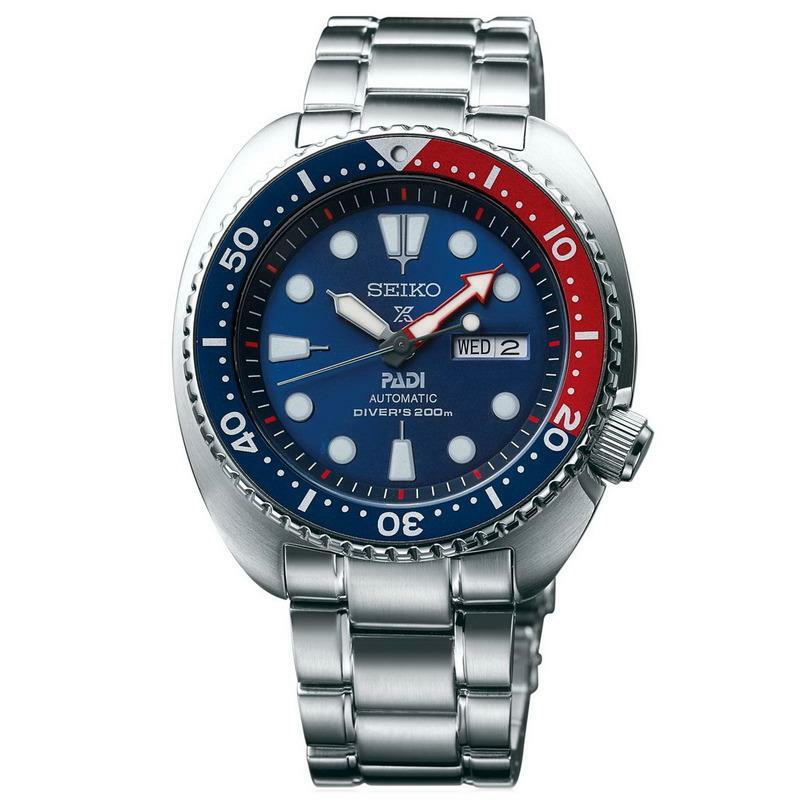 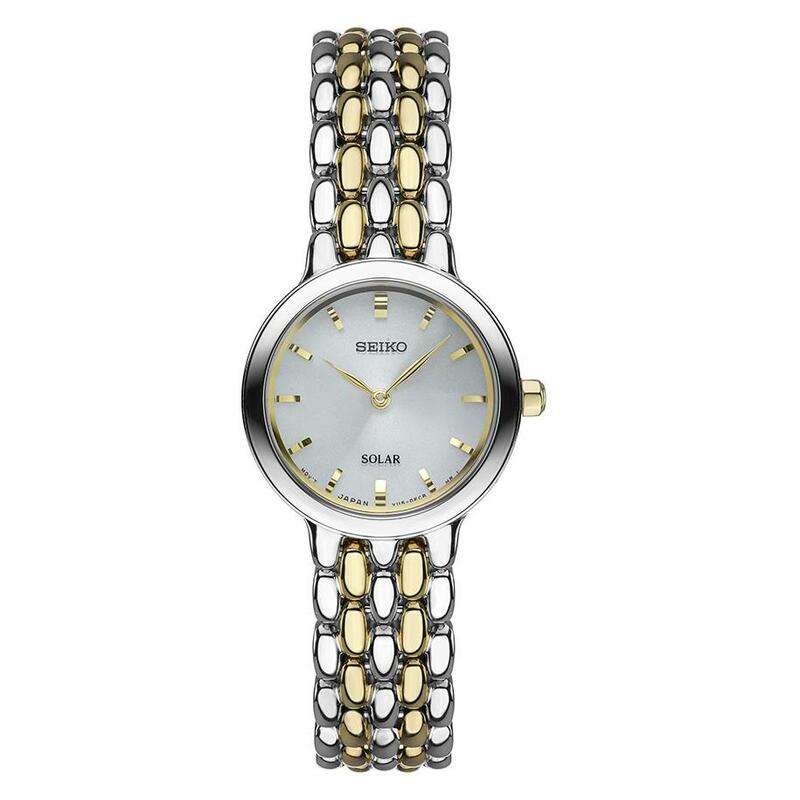 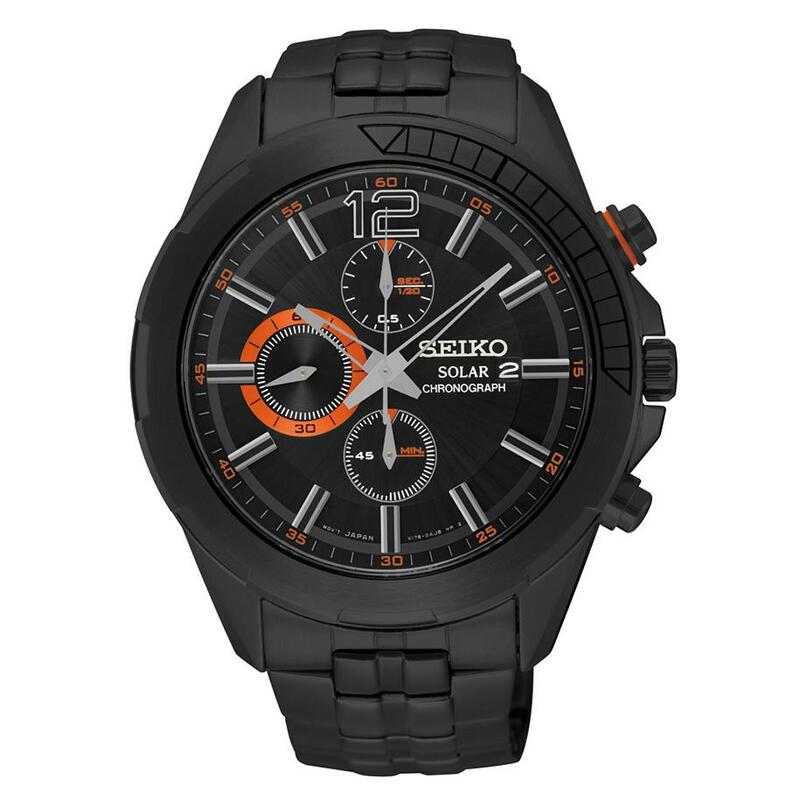 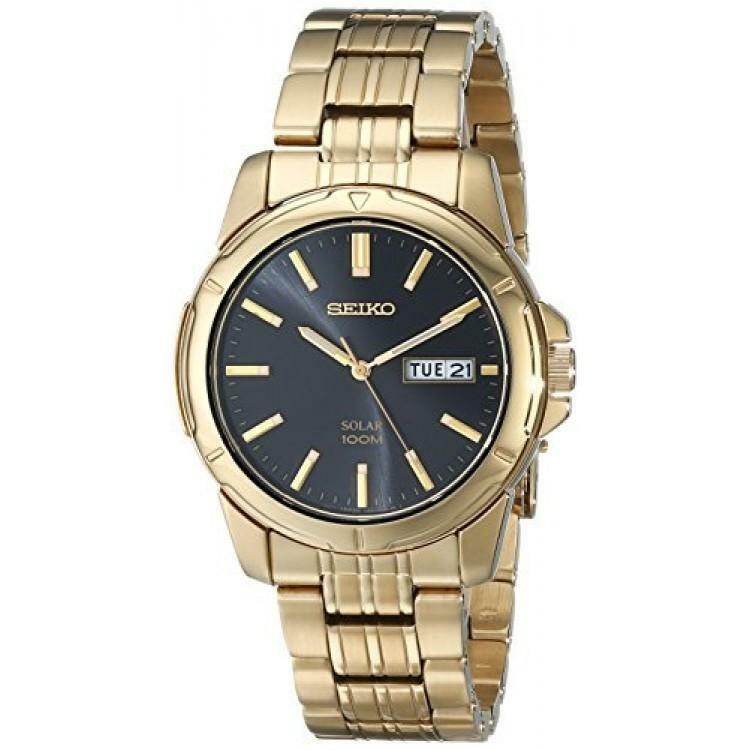 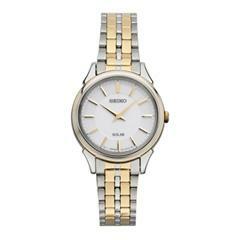 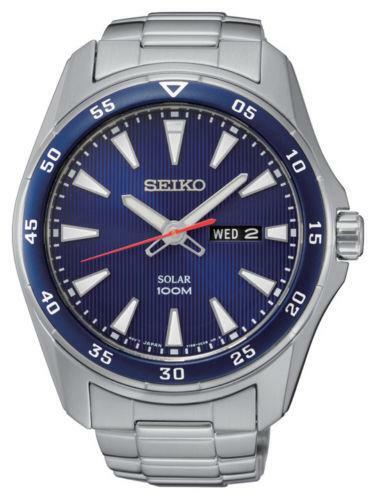 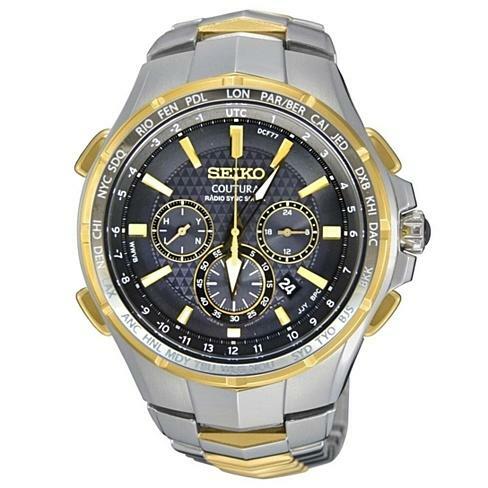 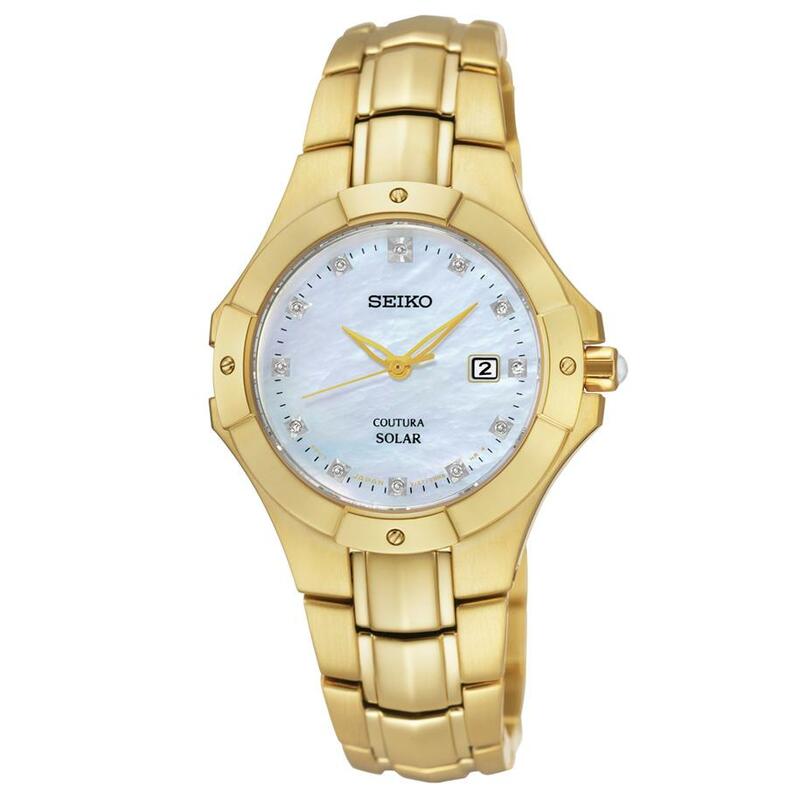 Since 1881 when it began, Seiko watches has made all its quality timepieces in-house. 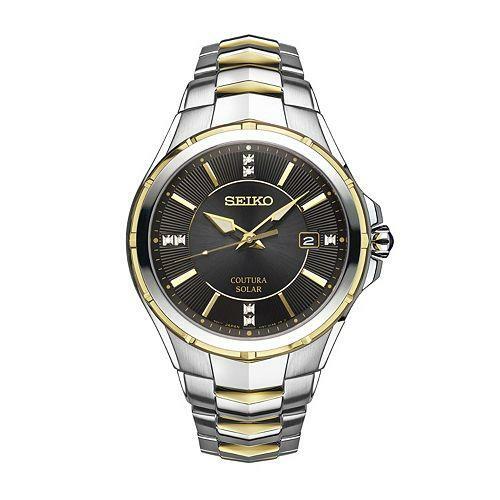 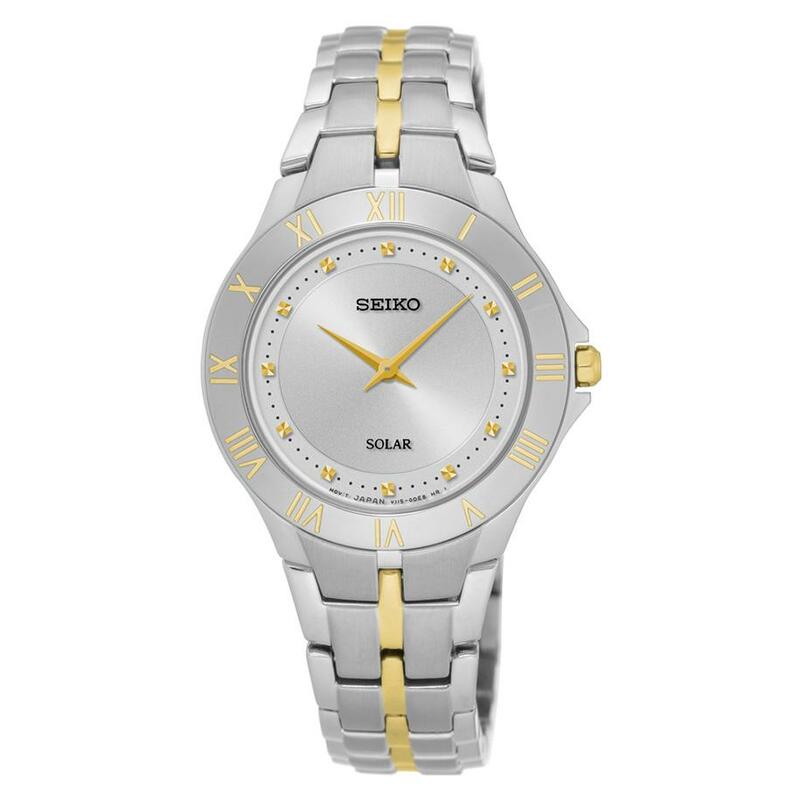 From handcrafting the oil that is used to lubricate the watches to creating the luminous compounds used on the hands and the dials, Seiko remains dedicated to carefully crafting the perfect watch. 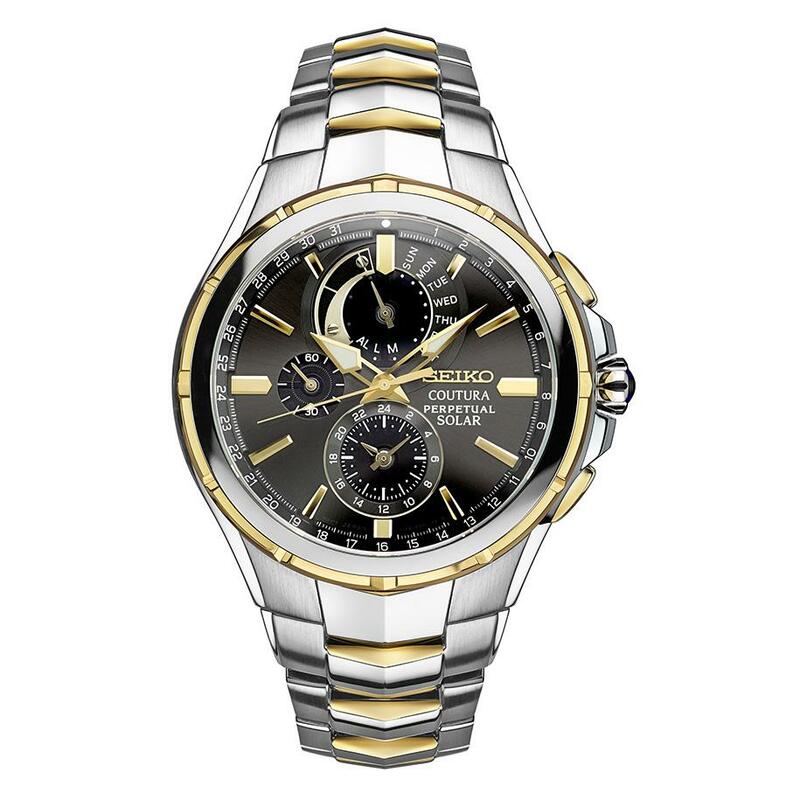 Keep reading to discover the journey of innovative design and superior detailed craftsmanship that is the backbone of the Seiko watch brand.